It is our goal to connect our bustling Commercial Street to the Duane Street corridor using this unique asset as an opportunity. An improved lighting scheme will create a welcoming environment for pedestrians, drawing people into this bustling new area of downtown. 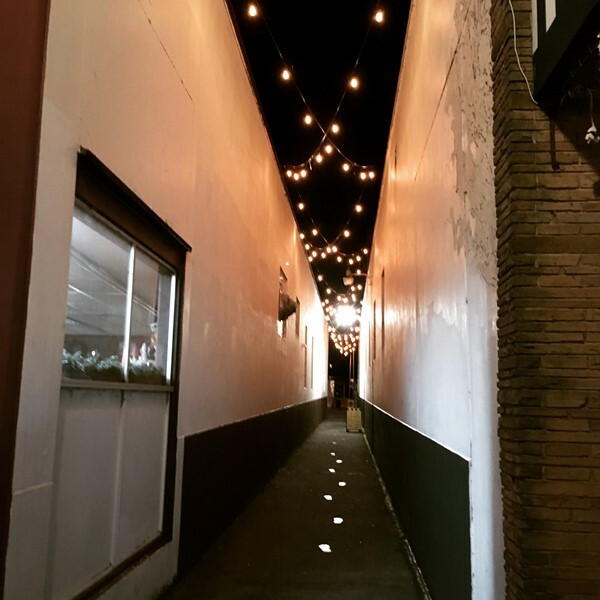 Artists wishing to submit a proposal for the 13th Street Alley should read the above RFP and submit their proposals no later than Friday, March 15th at 5pm. 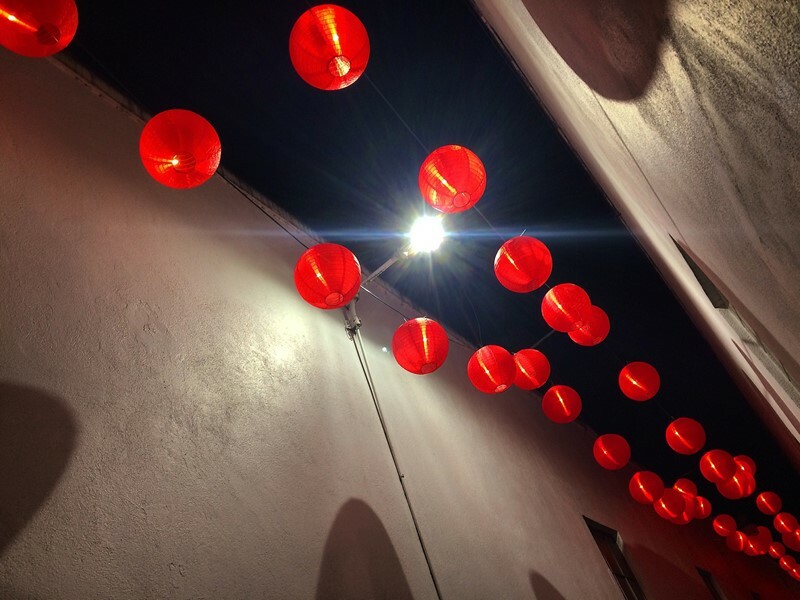 In 2018 ADHDA raised funds to purchase cafe lights, LED bulbs, and installation materials to create a permanent lighting installation in the 13th Street Alley. Bogh Electric has generously donated their time to create a safe electrical hook-up. At this time our Request for Proposals to commission a muralist to create a custom artwork for portions of the alley and use a graffiti resistant finish on accessible areas is open. A jury will choose 3-5 finalists to receive a small stipend to provide a detailed information of their proposed projects. These drawings and materials will be presented to the public for comment during a 2nd Saturday Art Walk. Once a final mural has been chosen by the jury, ADHDA will seek permitting approval from the City of Astoria. Please consideration a donation to this lasting art work to enliven our lives and environment. The Design Committee’s goal is to create a vibrant community environment while preserving the character of historic downtown Astoria. enhance the attractiveness of downtown. This includes street improvements, landscaping, banners, lighting improve­ments, historic building rehabilitation and more. The Design Committee meets the second Thursday of the Month at noon at City Hall (first floor).